Welcome to a very special loooove themed episode of The Champions’ Cast. 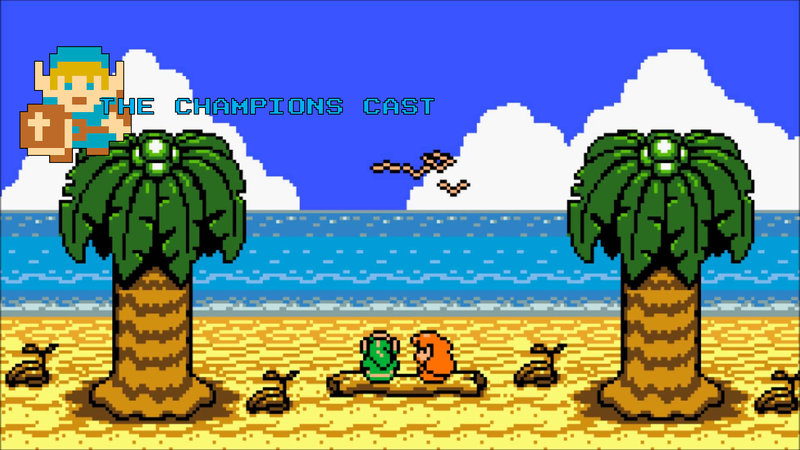 With Valentines Day right around the corner and Zelda Dungeon celebrating it’s Week of Love, Andy and Taylor pick up this perfect opportunity to talk all things romance in the Zelda series and run with it! Do we even like romance in Zelda? Do we like choosing your partner or a predetermined narrative? Who do we “ship” together in the series? What are the greatest romantic angles the series has ever produced? Where do we stand on Midna, Anju, Kafei, Marin, and… Navi?? And most importantly, are we #TeamMipha or #TeamZelda?? Love is in the air in this episode, so sit back and enjoy our deep dive into all four pieces of the heart!